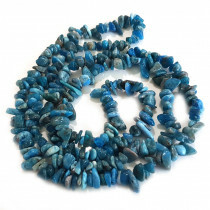 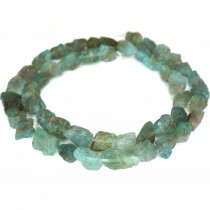 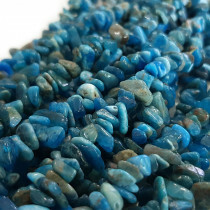 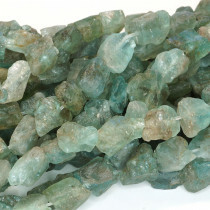 Kyanite Polished Nuggets (7-11mm) Gemstone Beads (~60pce Strand) - 40cm/16'" Strand. 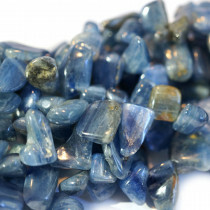 Kyanite Rough Nugget 8x10mm Gemstone Beads (~46pce Strand) - 40cm/16'" Strand. 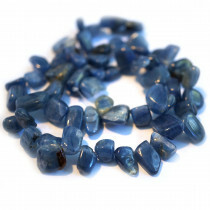 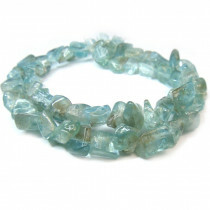 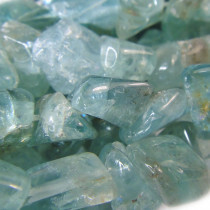 Blue Kyanite Gemstone 5x8mm Chip Beads (~160pce Strand) - 91cm /36'" Strand. 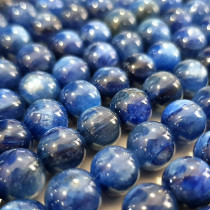 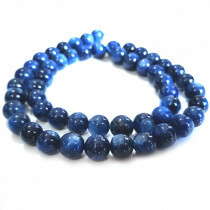 Blue Kyanite Round 8mm Gemstone Beads (~50pce Strand) - ~40cm/16'" Strand.